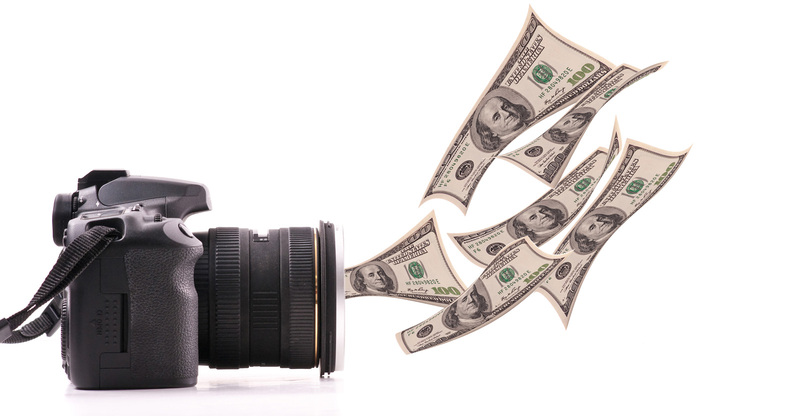 Great Tips On How To Save Money On Photography Essentials! Need new camera gear but don’t want to spend a month’s pay? We know what you mean, and we have just the right thing for you. Read this article to get some amazing tips on how you can update your photography equipment without using all your savings. Traveling soon? 8 Easy Tips For Killer Images!